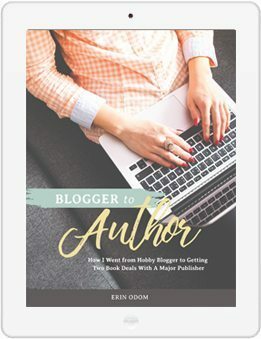 Blogger to Author is a tell-all ebook about making the transition for a hobby blogger to a traditionally published author. If you ever wished you could have an inside peek into the publishing world, this is it! It includes excerpts and real examples from a book proposal that garnered six books offers from some of the top publishers in the world. 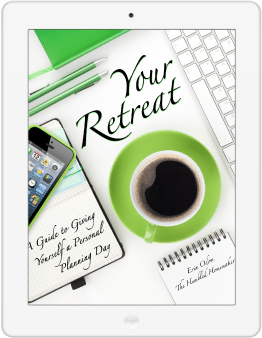 Plus, it gives a marketing plan and a book launch checklist. Blogger to Author gives insights into the three criteria for getting a book deal (and how blogging helps), how to secure an agent (and why you need one), the recipe for writing a winning book proposal, the ins and outs of the editorial process, and how to launch your book. Blogger to Author includes excerpts and real examples from a book proposal that garnered six books offers from some of the top publishers in the world. Plus, it gives a marketing plan and a book launch checklist. This book is such a wonderful resource for trying to put together a book proposal! 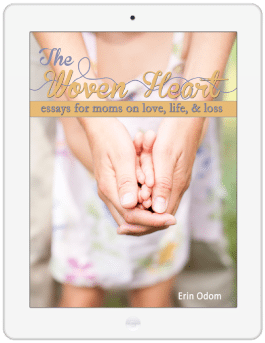 The world of traditional publishing can feel like navigating a maze, but Erin’s book is a clear-cut guide. I am thankful to have this resource alongside me as I work through the process of putting together a book proposal. 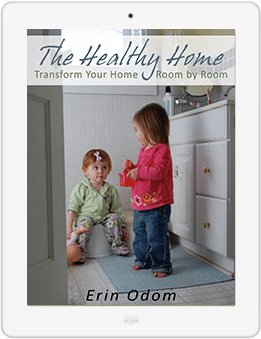 I am very thankful for this resource! 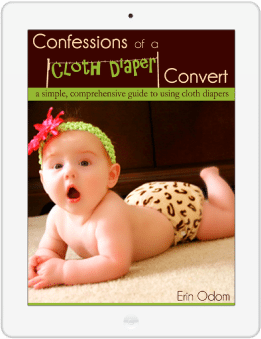 Erin provides insight into the world of traditional publishing. I love the way she breaks down the information into a step-by-step process. This book is easy to read and very applicable to anyone seeking traditional publishing as their route to becoming a published author. I highly recommend this resource!